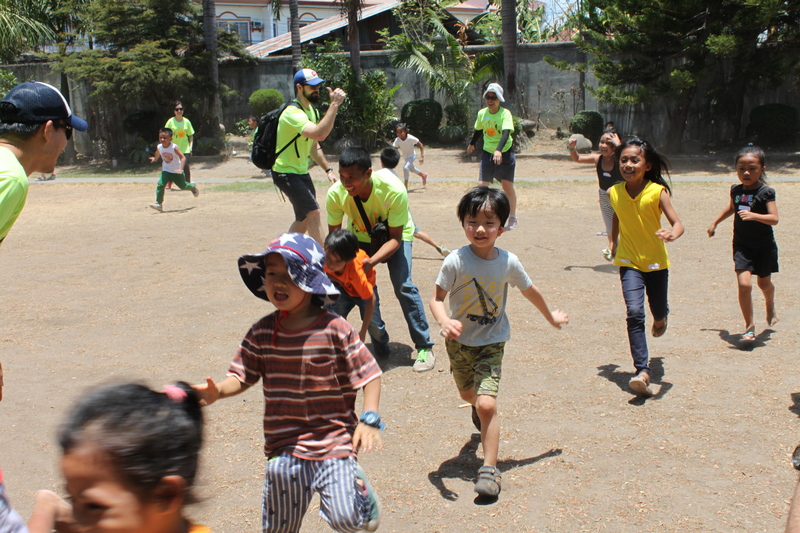 Over the first weekend in April, more than one hundred children from various communities around Dumaguete gathered for ICM’s annual Kid’s Camp. Held over three days, Kid’s Camp provided a platform for local children to experience the pleasure of companionship, and to share their happiness with staff, volunteers and other children. 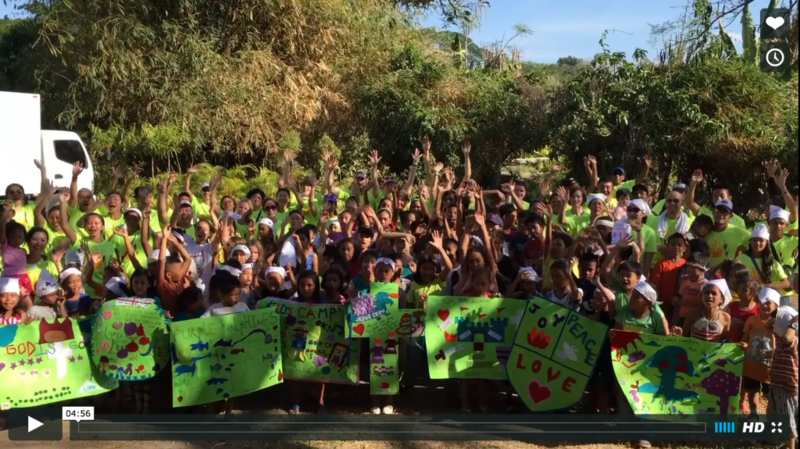 Please enjoy watching Kids Camp 2016 highlights. Through sports and games, the children learned the value of teamwork and communication; during the arts and crafts activities, they expressed their creativity and shared ideas with each other; throughout the duration of the camp, they were taught interactively the values of the Christian faith through stories and songs. As one of the sports leaders, Kid’s Camp gave me the opportunity the share the joy of sports and physical activity with the children. I soon realized that I was not the only one with a strong sporting passion; immediately after handing out soccer balls, it was revealed there were numerous Beckhams in the making! Through team games and relays, we tried to instil in the children the importance of teamwork, as well as sportsmanship during competition. To watch the children cheering for teammates as they raced each other on one leg, or helping a friend up after they tripped over a ball, was truly heartwarming. Working with the ICM staff and volunteers, in preparation leading towards the camp and during the camp itself, highlighted the chemistry and closeness of this community. Kid’s Camp will no doubt be a memorable event in the children’s lives; the values and experiences they gained over the three short days will remain with them for the rest of their lives. One of the things that struck me the most was that in many ways, I was learning more than I could possibly teach. Witnessing the genuine appreciation on the children’s faces from the smallest things we offered, and watching them grow day after day as they become friendlier and more supportive towards each other, was a gratifying experience. Who ever would have guessed that three days of standing in the heat, chasing excited children and getting covered in dirt would be so rewarding? By Yuxuan Su, ICM Volunteer. Photos by Ken Lee, Kid’s Camp Trip Photographer.